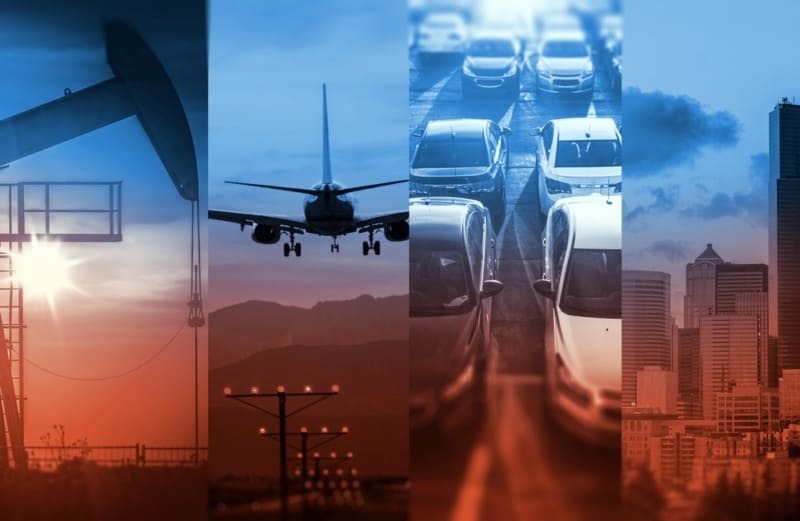 The response from peak industry bodies to the 2019-20 Federal Budget has been largely positive, with most praising the Government’s commitment for transport infrastructure to ease urban congestion, connect Australia’s regions and improve freight corridors. However, they have warned that there is much more work to do – and more investment required – to ensure Australia has adequate infrastructure for its growing population. 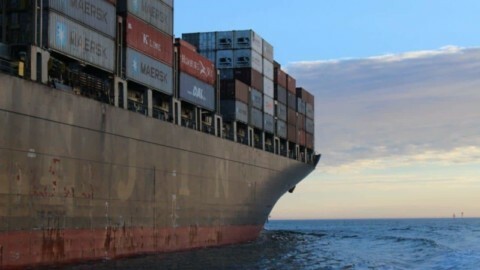 ALC CEO, Kirk Coningham, said he was pleased that the importance of the National Freight and Supply Chain Strategy to the economy has clearly been acknowledged, and that many key priorities for the freight logistics industry have been addressed. The Australasian Railway Association (ARA) welcomed the Budget’s strong spend on infrastructure, giving particular praise to the Government’s committed funding for fast rail projects. 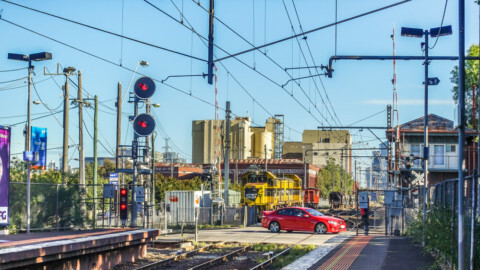 As well as the $2 billion allocated to deliver Melbourne-Geelong fast rail, the Government has pledged $14.5 million to establish a National Fast Rail Agency and $40 million to progress business cases for five new corridors. These are in addition to the three already underway: Sydney to Newcastle, Melbourne to Shepparton, and Brisbane to the Sunshine Coast. ARA CEO, Danny Broad, said the funding commitments provide a platform for future investment in congestion-relieving fast rail. Mr Broad also acknowledged the increases in rail spending over the last three years, including for the Inland Rail project. “However, investment in urban passenger rail projects in this budget could have been enhanced, particularly in light of the significant spending on roads nationally in the budget,” he said. Mr Broad noted the initiatives to improve skills acquisition, including the allocation of $525 million to improve the quality of vocational education and training. This includes the establishment of a National Skills Commission to drive reform, and additional payments to support up to 80,000 apprentices over five years in skills shortage areas. “We look forward to engaging on the details of this initiative,” he said, noting that the ARA has been warning about skills shortages impacting the rail sector. 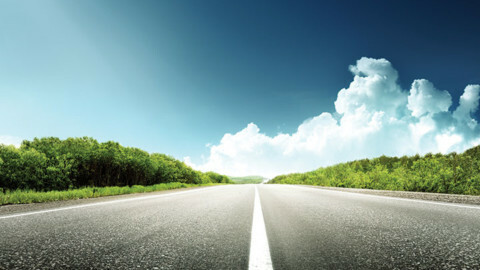 Roads Australia has said that while the Budget is good news for Australia’s major cities and regions, the pace and size of infrastructure investment needs to grow even more if Australia is to be “future ready” for the challenges of population growth. In particular, he welcomed the $3 billion funding boost to the Urban Congestion Fund. “The proposed investments in urban and regional rail projects recognise the critical importance mass transit will play in Australia’s future. But we are a long way behind where we should be, and the pace of investment will need to increase markedly over the next decades if we’re to even catch up, let alone get ahead of the curve,” Mr Stuart-Watt said. Mr Stuart-Watt said the Government’s pledge to establish an Office of Road Safety and fund for a Road Safety Innovation Fund were important responses to the recommendations from 2018’s National Road Safety Strategy Inquiry. “Although we await the Government’s response to a number of other recommendations from the Inquiry,” he added. Mr Stuart-Watt also praised the Government’s ongoing commitment to greater transparency in the pipeline. 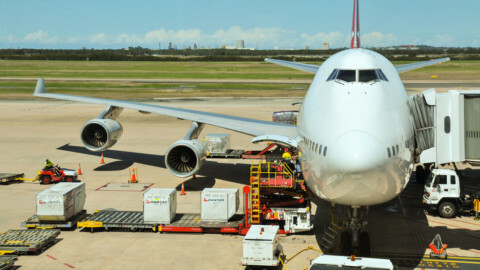 Infrastructure Partnerships Australia has welcomed the 2019-20 Federal Budget as a welcome boost to the sector. Infrastructure Partnerships Australia Chief Executive, Adrian Dwyer, said the budget marks an $8 billion increase in funding for infrastructure, lifting total funding to $29.5 billion over the forward estimates. “We are particularly pleased to see real funding preferenced over voodoo accounting,” Mr Dwyer said. However, Mr Dwyer cautioned that the budget announcements must be put in perspective. “While we welcome the overall increase in total infrastructure funding, we need to be realistic that this budget is delivered in the context of a looming election and funding alone won’t solve our longer-term challenges,” he said. The Australian Local Government Association (ALGA) said that while the Budget makes good progress in addressing some of the infrastructure issues facing local councils, it represents a missed opportunity in delivering a fairer share of revenue back to local communities. 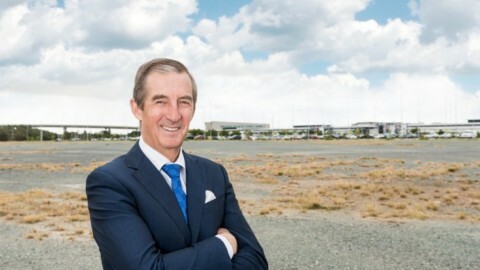 President of the Australian Local Government Association (ALGA), Mayor David O’Loughlin, praised the increase in base funding for the Roads to Recovery program and in annual funding for the Blackspot and Bridges Renewal programs. However, his response to the funding promises was measured. “The additional infrastructure funding in this Budget is essential and although well short of what we requested is strongly welcomed,” Mr O’Loughlin said. Mr O’Loughlin said the increase in funding for local roads may also help to address some of the urgent access problems heavy freight vehicles have on local roads which were not built to take today’s high productivity heavy vehicles. He noted the allocation of $6 million in funding for the National Freight and Supply Chain Strategy to assist councils by funding engineering assessments for local government roads. However, this falls well short of ALGA’s request for a dedicated freight investment program of $200 million per annum. “Local government is responsible for 75 per cent of our road network, more than 650,000km in length, and cannot maintain this asset with just 3.6 per cent of the nation’s tax revenue,” Mr O’Loughlin said. Mr O’Loughlin said the Budget also fails to restore the reductions in local government grants made in the 2014-15 Budget and more generally falls well short of ALGA’s requests across our Budget priority areas. This article will be updated throughout the day to bring you the latest responses to the Budget from peak infrastructure bodies around Australia.